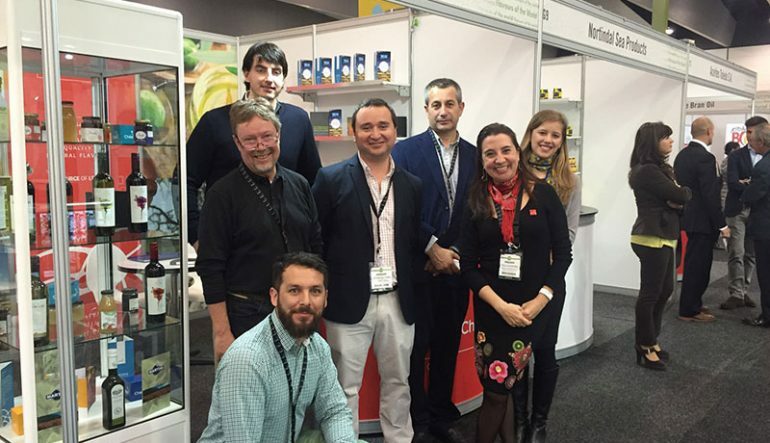 Lautaro Wines was invited by ProChile to exhibit our products in the main food and beverages fair in Australia, called the Fine Food fair, which this year was held in the city of Melbourne. 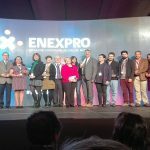 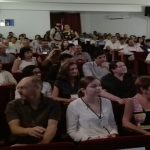 At this event, we participated together with 5 other Chilean companies in a stand sponsored by ProChile, that had as main characteristic, the sustainability of the exhibiting companies. 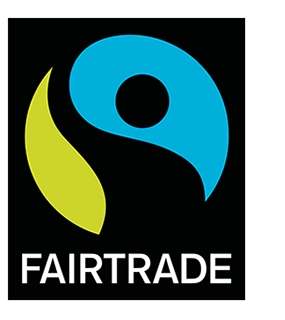 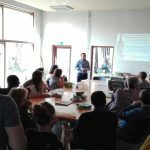 Australia shows a high level of development of both producers as consumers in organic food and beverages, great concern for the sustainability of the products and processes, social responsibility and a variety of Fair Trade products offered in the market. 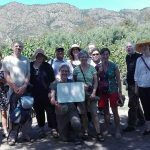 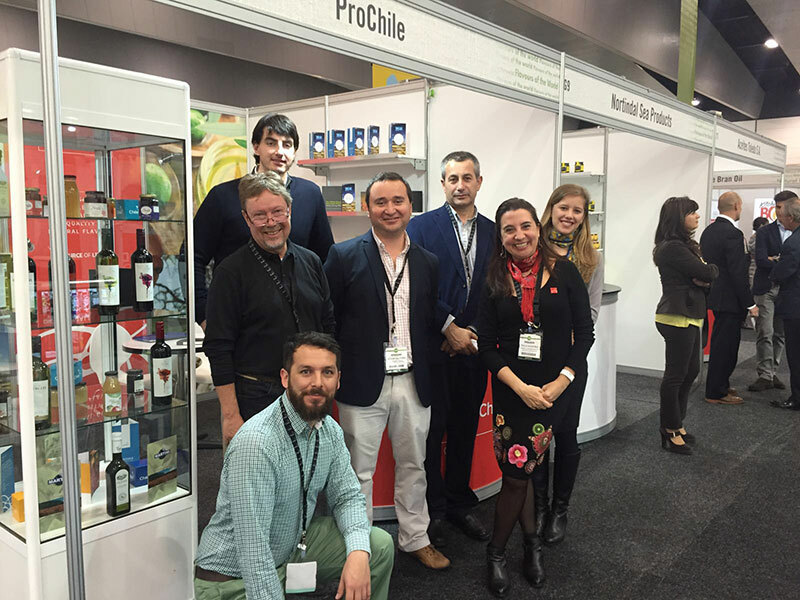 Our thanks to the sustainable trade team of ProChile and their team in Australia.